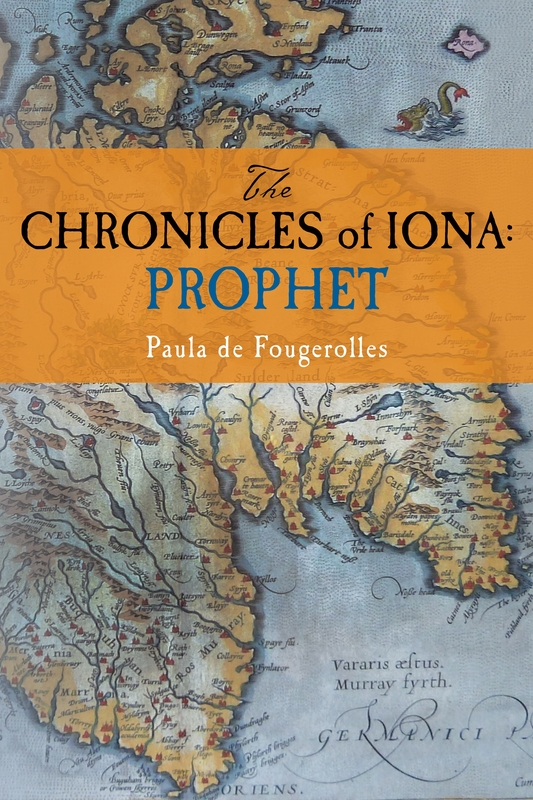 Just a quick post to tell you that the 3rd book in my series, called The Chronicles of Iona: Island-Pilgrim, has just been published! The story begins a few months after the events in Prophet. After a long and costly civil war, Aedan mac Gabran has become king of the Scots of Dal Riata. With his old friend Columba, he works to restore peace to his new kingdom. But old enemies soon come calling, threatening everything the two have come to love, and they are forced to go on a perilous mission—to Ireland … the homeland to which Columba cannot return upon penalty of death. I loved writing this one. It allowed me to revisit all the places in Northern Ireland and Donegal which I have adored over the years, and connect with wonderful people there. It’s the first of two books to be set primarily in Ireland’s ancient north and west, Columba’s ancestral homeland. Book 4, provisionally entitled Island-Soldier and already underway, will take up where this one leaves off. Let me know what you think! I hope you enjoy it.